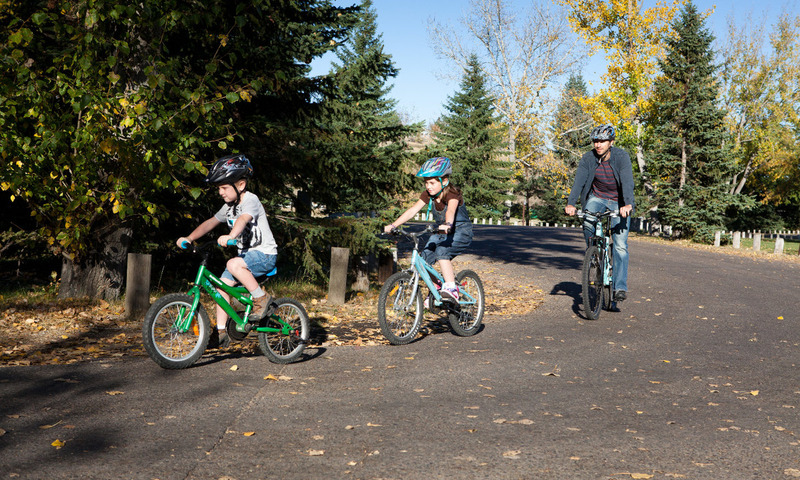 Spring is a great time to Get Outside! 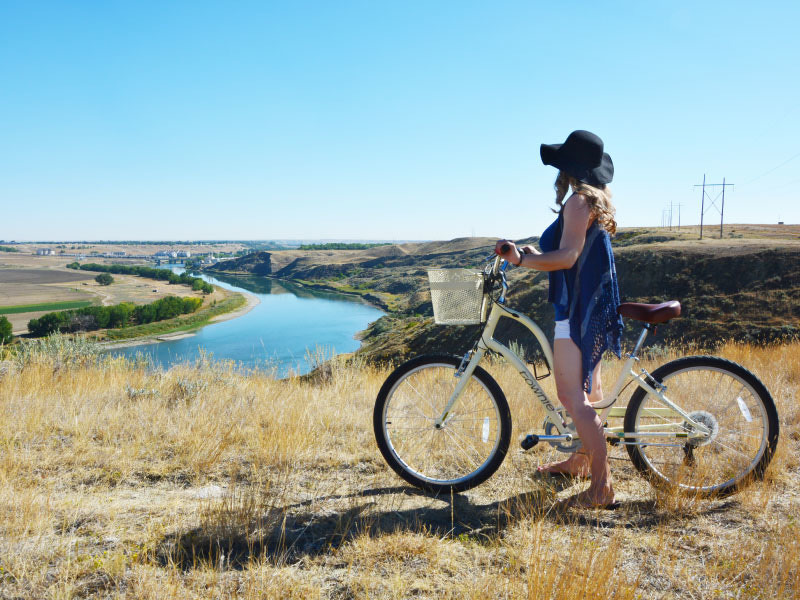 Whether you walk, run or ride, there's lots of trails to travel in Medicine Hat. With over 92km of paths you can get around the entire city and still stay connected to nature! 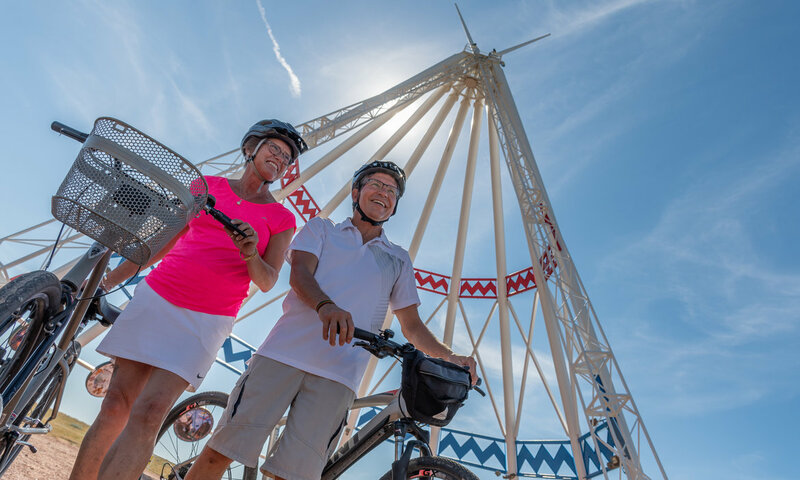 Download the trail map and enjoy the Sunshine! Forgot your bike? No problem! Head to the Medicine Hat Tourism Visitor Centre and borrow one from them! 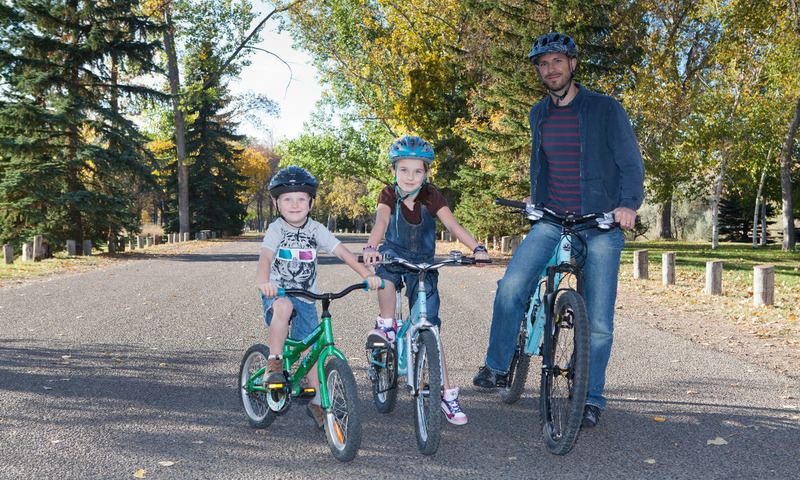 Click here to learn more about the Borrow-A-Bike program.